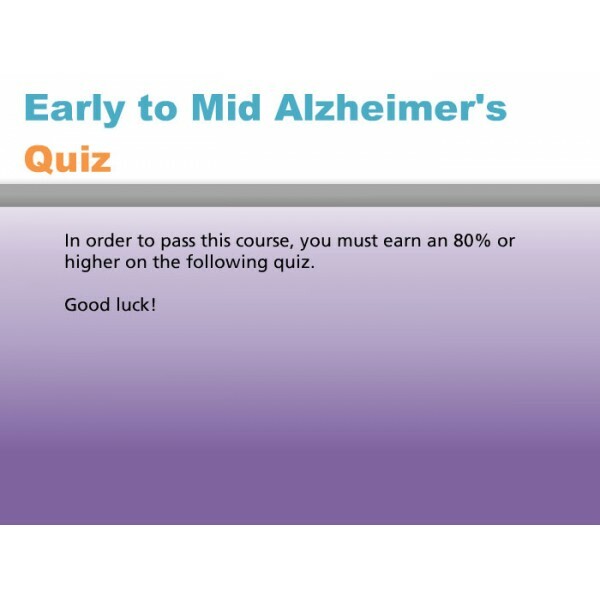 In this 1 hour program, we look at the beginning stages of Alzheimer's Disease. As caregivers, we are the ones who must change, learning new ways to relate with the person with Alzheimer’s Disease. People with Alzheimer’s cannot control what is happening to them. They are not able to change their behavior. 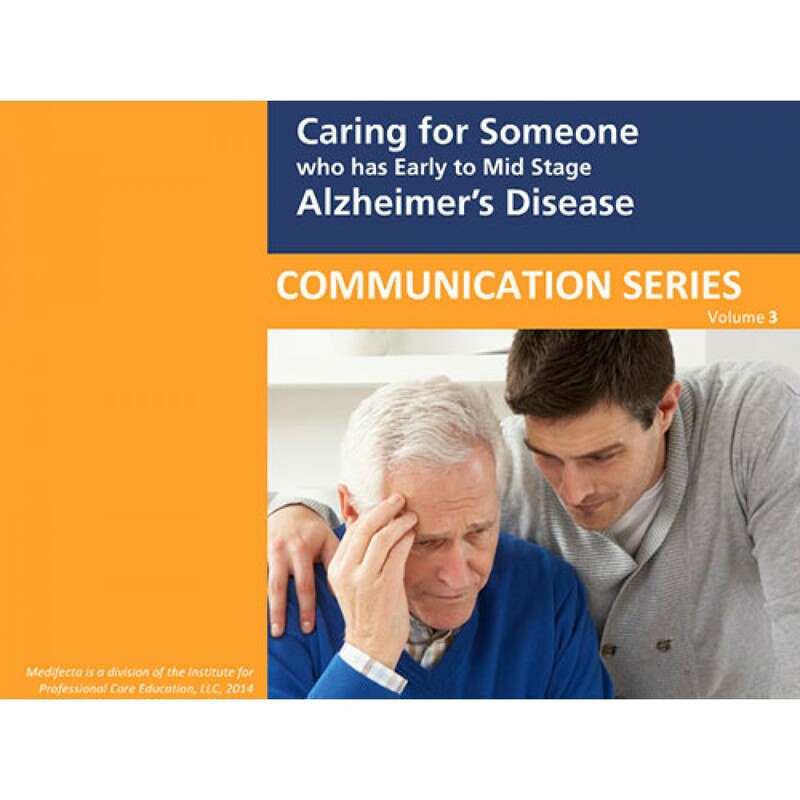 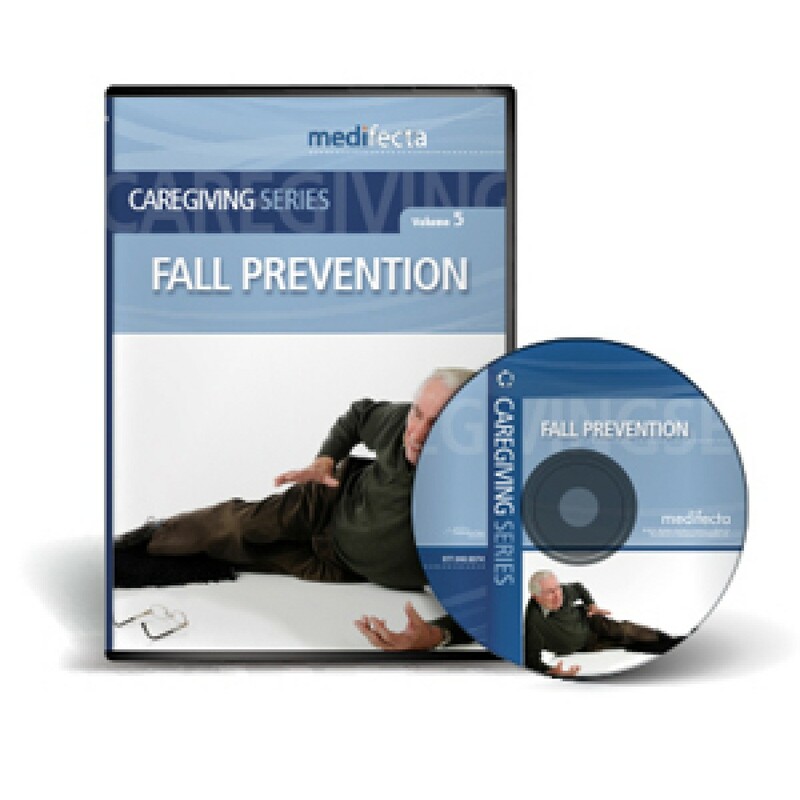 This program defines Alzheimer's Disease and its effects and teaches communication techniques that can bring a higher quality of life to the person who has Alzheimer's and to the care provider. 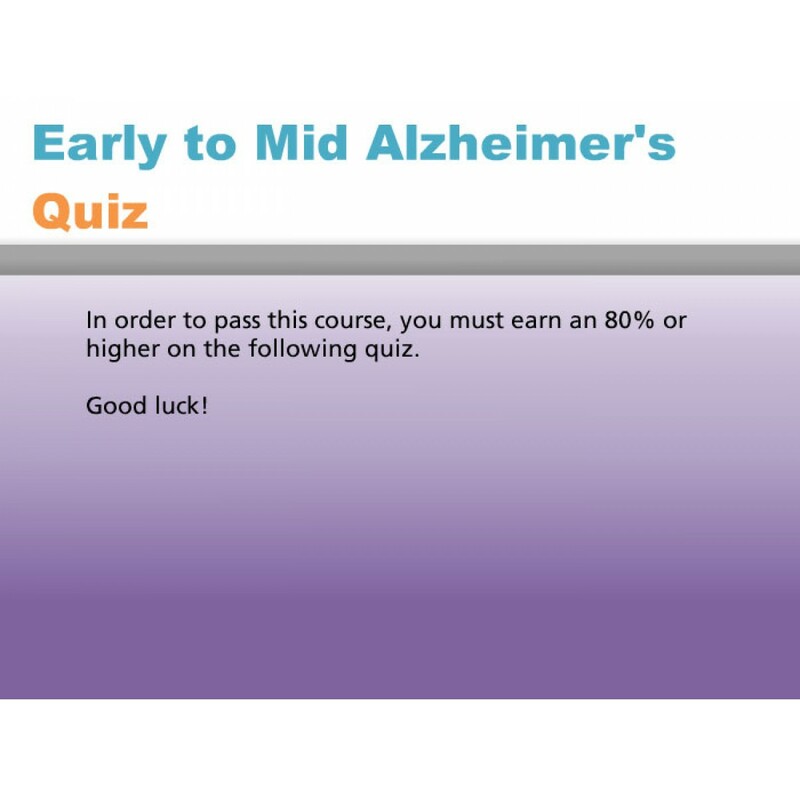 Upon completion of this training, the participant will learn: how Alzheimer’s affects language; techniques to help communicate more effectively with someone who has Alzheimer’s; how understanding the disease helps to develop positive attitudes and more effective communication; other verbal and non-verbal forms of communication.